You’re about to make a decision that could potentially save as many as 8 lives! It’s a decision that is so incredible and impactful, that the state of Ohio legally backs it through something called first-person consent. No one can change this decision but you! So what’s next? 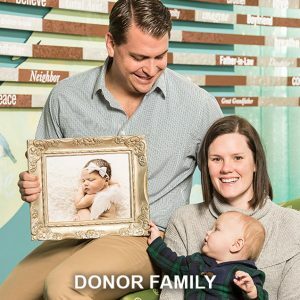 Click the button below to access the Ohio Donor Registry and register your wishes to be an organ, eye and tissue donor! Then share your decision with your family and friends so they know about the impact you have decided to make! 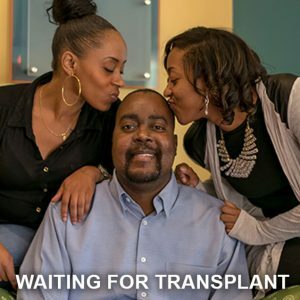 More than 115,000 people in the United States are waiting for a life-saving organ transplant. Doctors will always try to save your life. Becoming a registered donor will never change that. Donors do not incur additional medical expenses because of their decision. Donors are icons, heroes, and legends. 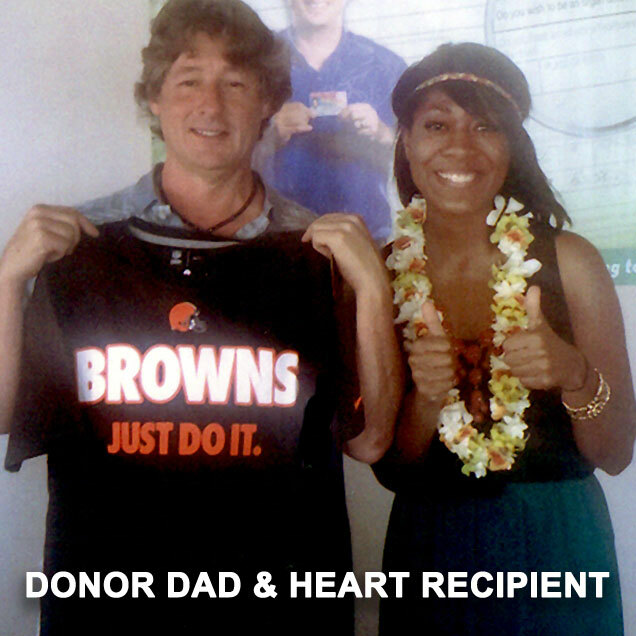 Donors from Northeast Ohio saved the lives of 415 people in 2017.